Unfortunately, we do not announce or advertise community or outside events on our Events Calendar. New York Public Radio partners with local nonprofit groups and arts organizations to promote events by awarding Media Sponsorships.  To become a WNYC Media Sponsor please review our guidelines and submit your application here. For more information about Media Sponsorships email outreach@wnyc.org. You might also be interested in the WNYC Salute The Arts Initiative (STAR). Thank you for your interest in New York Public Radio. How do I submit a Public Service Announcement?